Going by the saying ‘you get what you pay for’; it is obvious that homeowners make a choice of timber bi fold windows. 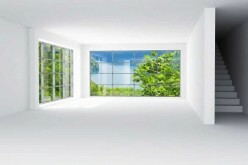 These windows offer more than one benefit and can last for a long span of time. As most home owners tend to look out for the aesthetic factor besides the functional one, these timber bi -fold windows work out as the right choice. You can say that timber is a stylish material for doors and windows and also offers a classy look to your home. You can order these timber bi-fold windows in accordance to the specifications required. 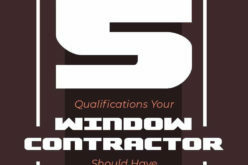 There are multiple suppliers out there offering their services for the windows as you would like them to be. That is, you can choose between the different styles or designs as there are multiple choices in this. Besides the styles you can also choose between the different tones and finishes. In short, you can get the bi fold window you desire with any timber as the chosen material. Timber is considered as a sturdy and durable material. Taking this into consideration, you are aware that once you have invested in the timber bi-fold windows you can sit back and relax for at least a period of 10 years without thinking of getting a replacement. 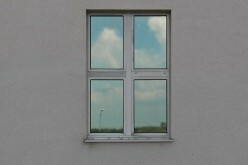 Installation of these windows is easier as compared to the other materials. Timber being a natural resource works ideal for those who are conscious of the environment. Most of us wish to contribute to the environment in one way or another and using timber bi-fold windows is one way of doing so. 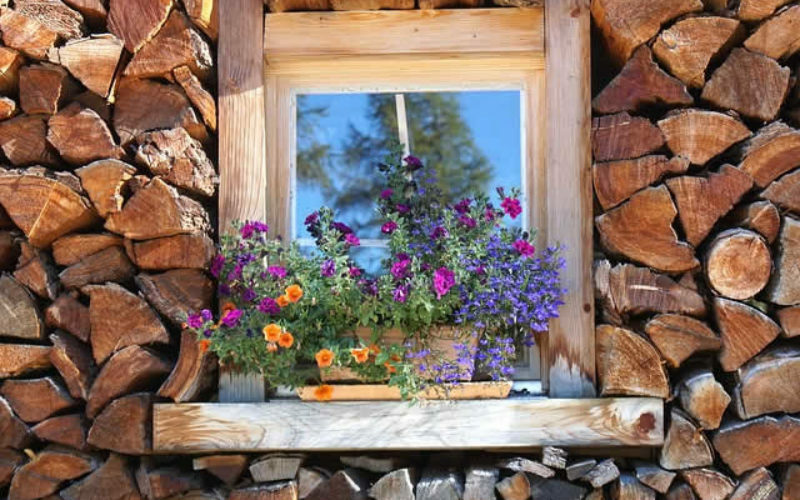 Being a natural material, timber bi-fold windows offer a cozy look and feel to your home. This is what we all look for in a home. *The security factor needs to be considered before you choose a timber bi fold window. 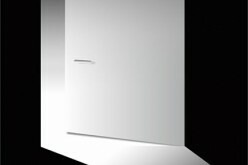 It is advisable to opt for a supplier who has the products checked for security and has the required certificates for this. 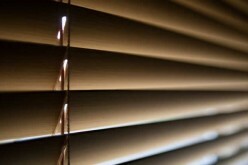 This makes the windows more reliable and also gives you the peace of mind you are looking for. Make sure the windows conform to the standards required for security. 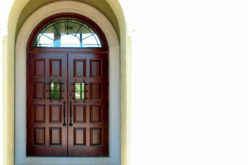 Specific standards ensure the performance, functionality as well as the security of the windows. Most suppliers offer these timber bi-fold windows with multi locking systems. Besides checking out the hinges and these security locks you also need to make sure of the sturdiness of the handles. You can look for windows which are available with finger safe gaskets, which are built in. This can prevent injury and trapping. For maximum security, you can think of laminated glass as this has an additional layer providing an exterior which is tougher. This makes the glass difficult to break. 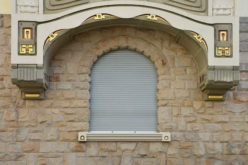 There are multiple designs available in the thresh hold of the windows. You have the flat threshold or even the rebated one. The rebated one can provide weather protection to the maximum and is ideal for external use. This rebate is a barrier against harsh weather conditions. Thresholds which are low provide a seamless finish between two rooms. Choosing the right threshold depends on the location of these windows. It is advisable to consider many factors before you make a choice of the timber bi-fold windows as this can ensure that you are satisfied not only with the looks but also the different functions and security features. Timber might be a little on the expensive side but is totally worth the investment, since it is durable and long lasting. 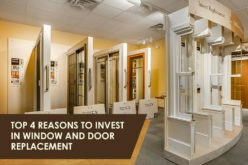 If you want to know about timber bi-fold windows, stay connect with internet for getting more and more information!